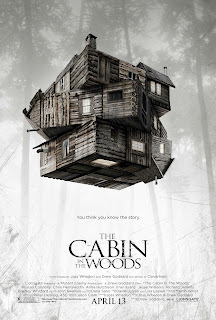 Here's the second trailer for THE CABIN IN THE WOODS. The more I see from this movie the more I'm really wanting to see it. This new trailer is a little shorter but shows a lot more mysterious things going on so let's go ahead and add a Spoiler Warning. 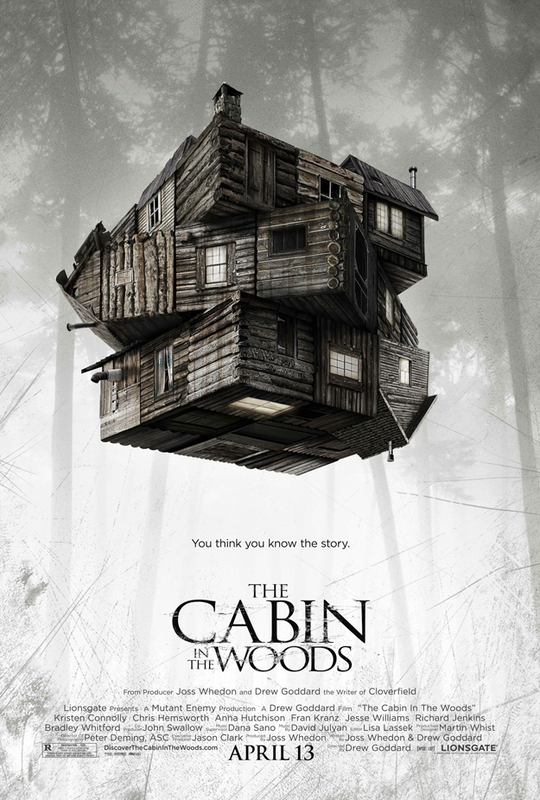 The Cabin in the Woods is directed by Drew Goddard who co-wrote the flick with Joss Whedon. It stars Richard Jenkins, Bradley Whitford, Kristen Connolly, Chris Hemsworth, Fran Kranz and hits theaters on April 13th. Five friends that go to a remote cabin in the woods. Bad things happen. If you think you know this story, think again. The Cabin in the Woods is a mind blowing horror film that turns the genre inside out.